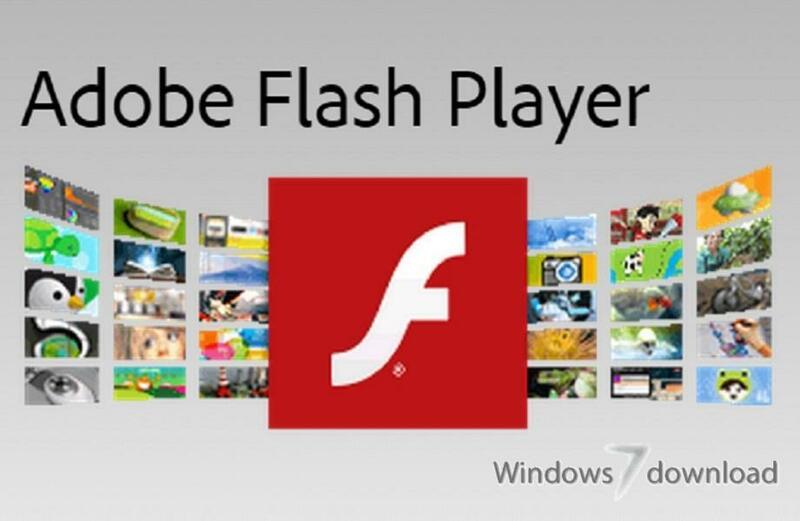 Adobe Flash Player has become a necessity for every computer out there and should be amongst the top entries on the list of priorities after a fresh install of the operating system. It easily gets deployed on your system, lacking a dedicated interface to work with. However, you gain access to a settings manager where several options can be handled. These are found in tabs and you can access Storage, Camera and Mic, Playback, as well as Advanced settings, where you can manage trusted web locations and updates. Build stunning, blazing-fast cinematic 2D and 3D games. Use fully accelerated GPU rendering, which leverages the power of OpenGL and DirectX graphics. Create high-performance, more responsive games and content using ActionScript® workers and shared ByteArray support. Share memory and leverage machine resources by offloading tasks to background workers that run concurrently. Deliver exciting, full-screen games with full keyboard support across browsers (including Chrome, Firefox, and Internet Explorer) and operating systems (Mac and Windows®). Create immersive, panoramic games that take advantage of infinite scrolling, mouse lock, relative mouse coordinates, and right- and middle-click events. Extend the reach of your content to users wherever they are. 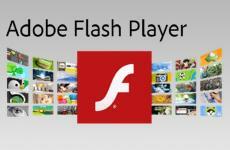 Flash Player delivers expressive content to personal computers, smartphones, tablets, smartbooks, and netbooks. Take advantage of native device capabilities, including support for multitouch, gestures, mobile input models, and accelerometer input. Deliver smooth high-definition (HD) quality video with minimal overhead across mobile devices and personal computers using H.264 video decoding and Stage Video. 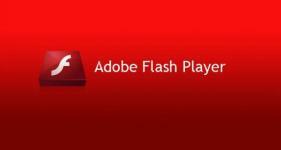 This update addresses a critical vulnerability in Adobe Flash Player 31.0.0.148 and earlier versions. Successful exploitation could lead to arbitrary code execution in the context of the current user. 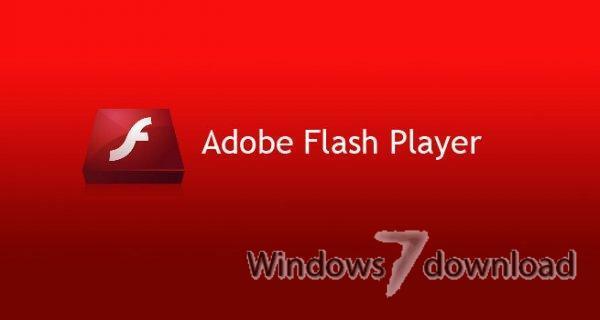 All Adobe Flash Player reviews, submitted ratings and written comments become the sole property of Windows 7 download. You acknowledge that you, not windows7download, are responsible for the contents of your submission. However, windows7download reserves the right to remove or refuse to post any submission for any reason. 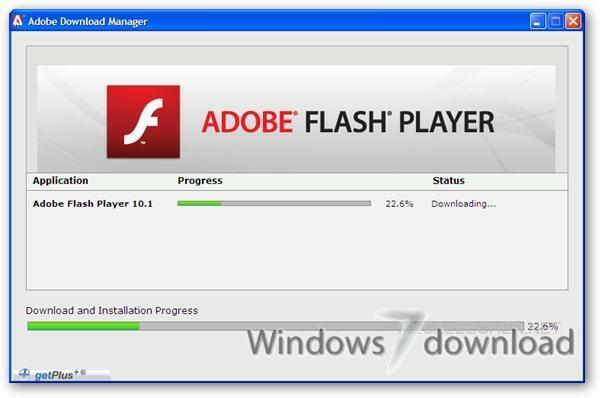 Windows 7 Download periodically updates pricing and software information of Adobe Flash Player full version from the publisher, but some information may be out-of-date. You should confirm all information. Using warez version, crack, warez passwords, patches, serial numbers, registration codes, key generator, pirate key, keymaker or keygen for Adobe Flash Player license key is illegal and prevent future development of Adobe Flash Player. Download links are directly from our mirrors or publisher's website, Adobe Flash Player torrent or shared files from free file sharing and free upload services, including Rapidshare, MegaUpload, YouSendIt, SendSpace, DepositFiles, DivShare, HellShare, HotFile, FileServe or MediaFire, are not used. my computer is performing better than ever thanks to Windows downloads. It is Good, I can Play now Games needed with This Adobe Flash Player. 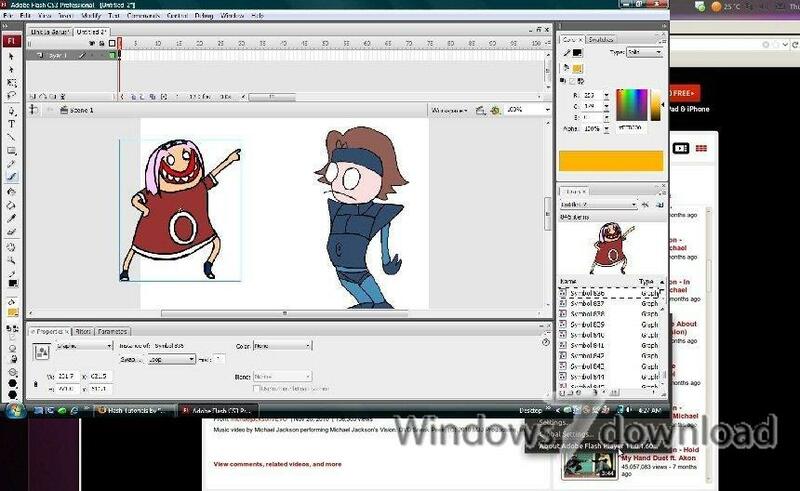 Thank you For this link that I download adobe flash player!!! Loaded yesterday and now am unable to get sound ANYWHERE INSIDE Windows Explorer 10. Sound works fine everywhere else.